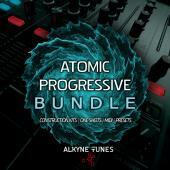 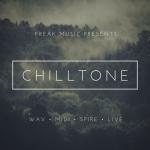 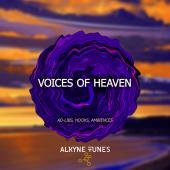 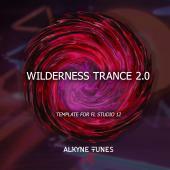 Alkyne Tunes present the first release in 2019. 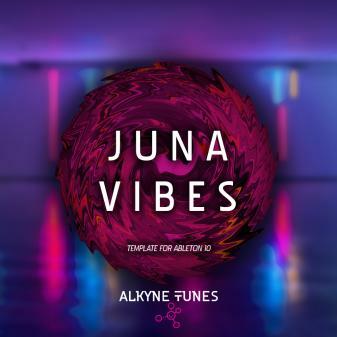 This is ‘Juna Vibes’ - progressive house/trance template for Ableton 10, contains a full-length track. 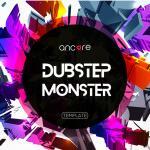 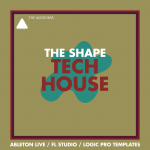 Nasty basslines, punchy drums and warm supersaw chords - you can find all inside. 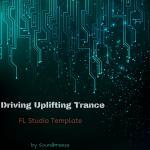 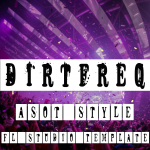 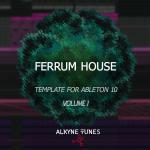 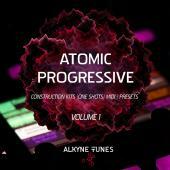 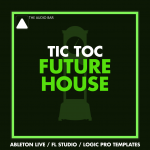 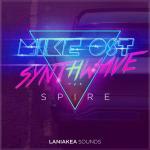 In this product, apart from the template, you will also find samples and presets for Spire and Sylenth1.